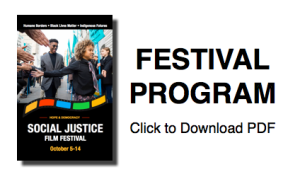 Join us to celebrate a new season of social justice films at the festival kickoff party! Enjoy light refreshments and watch a sampling of stellar short films, the feature-length documentary Invitation to Dance, and stay afterward for a panel discussion about disability rights with event sponsor Disability Rights Washington. 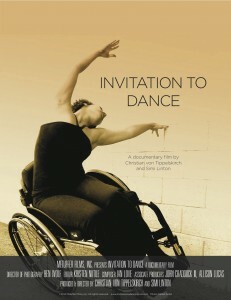 Simi Linton’s life story forms the narrative backbone of Invitation to Dance. 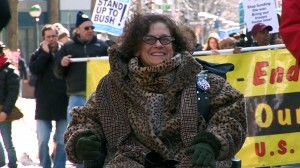 In 1971, Simi was injured while hitchhiking to Washington to protest the war in Vietnam. 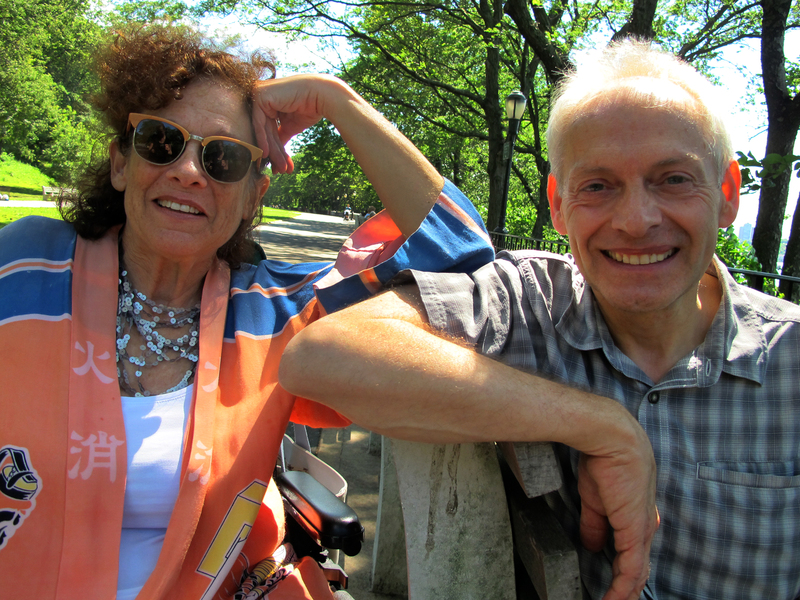 Suddenly a wheelchair-riding young college student, she confronted insidious forms of discrimination she couldn’t have imagined before. Over time, she joined forces with a vibrant disability community, and realized that political engagement, love, and dancing could once again be central to her life. 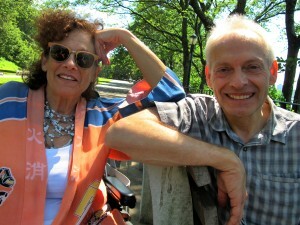 The film traces both her personal growth as a disabled woman, and the larger historically significant developments around her over the past 40 years. 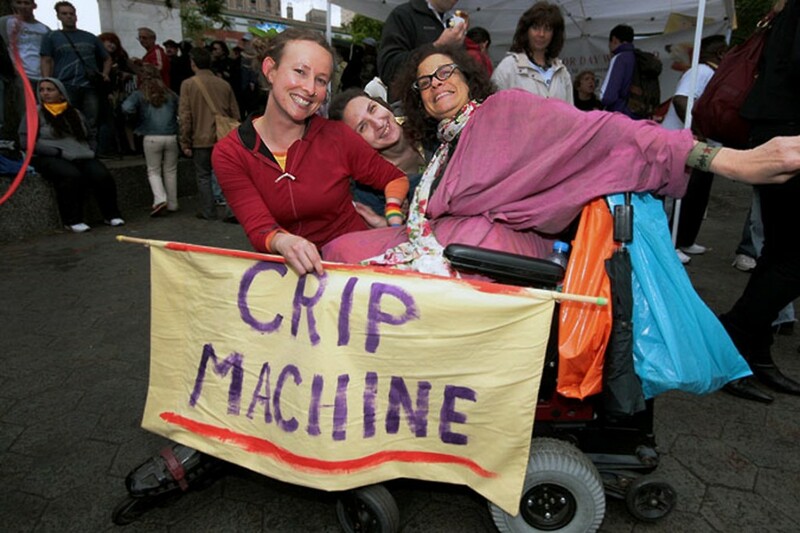 It was the music of Aretha Franklin that liberated Simi from the shame she felt as a young disabled woman. Invitation to Dance bridges Simi’s first reluctant foray onto the dance floor at a party to today – when dance has become a central theme in her social life, activism, and writing. Interviews with a wide range of iconoclastic and creative dancers, artists and activists add a broad social context to the personal story Simi tells of growing into disability in the decades following her accident.